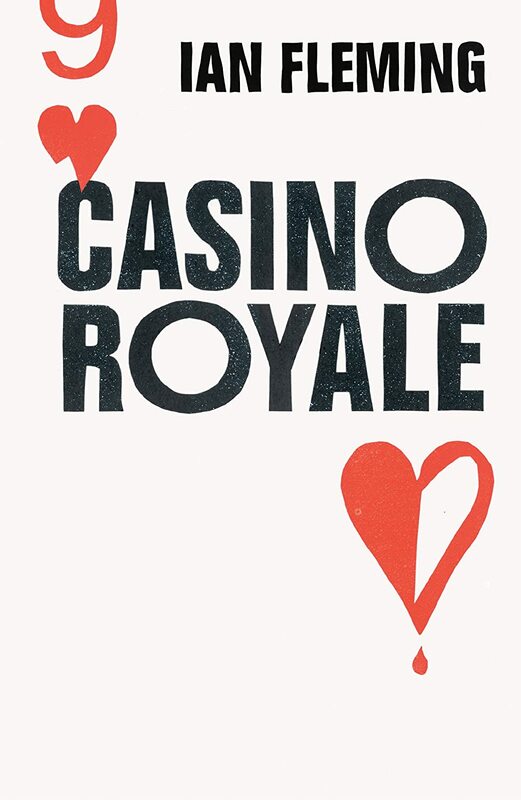 The first Bond and one of the first I read where as a teenager I struggled to understand the card games that this novel revolves around. I've read it 3-4 times now and its a great Sunday book. As always not great literature but who cares, Fleming is for reading on a boat, a train or a couch not for long tedious discussion by even more tedious types on a Sunday morning TV slot.